it's a surprise surprise too!! shall let you all know soon! 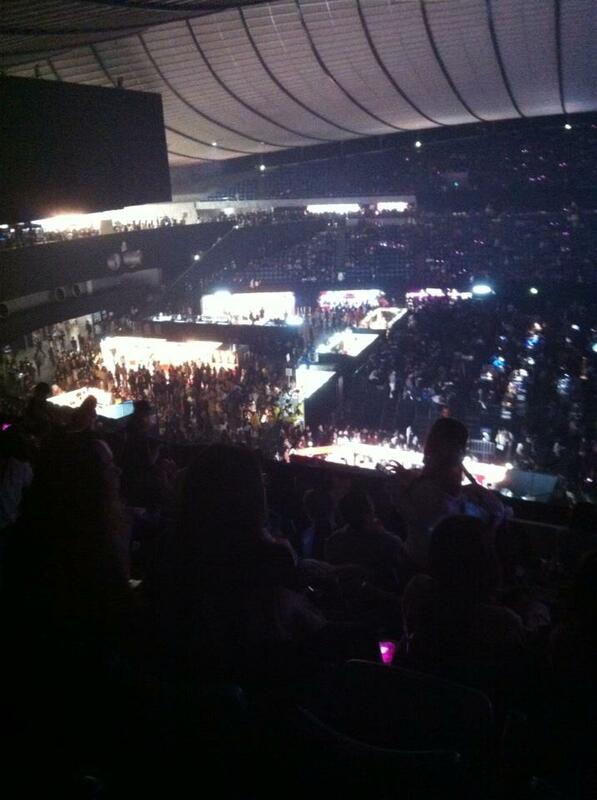 i'll be blogging about TOKYO GIRLS COLLECTION 2013 ! soooo let's start from the day..
and the queue to the entrance is freaking long! but you still can feel the HIGH and excitement from here! the whole show was awesome! 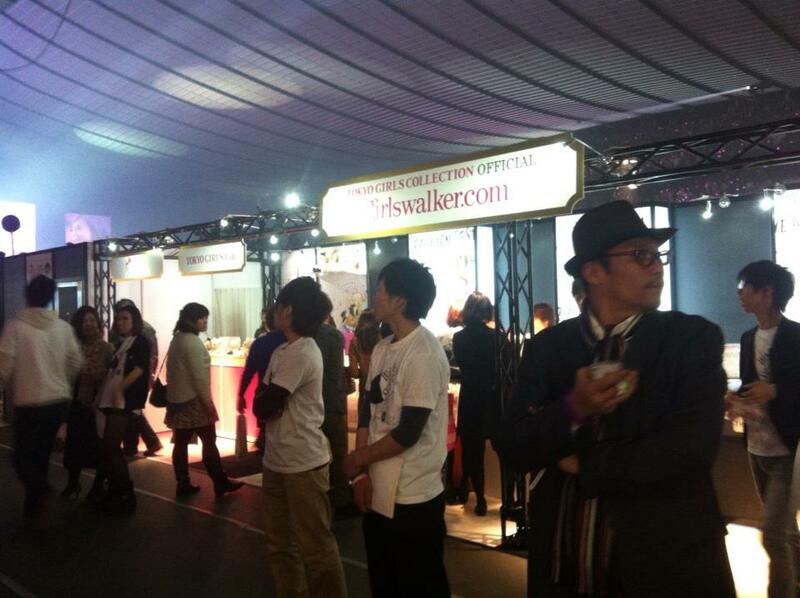 got to see many beautiful models and the new trends for each brands! NAMIE AMURO starts the show!! nobody knows that she will be there!! well, except for keith maybe..
look at this video to see how high we were!! and there's lotsa fun there! 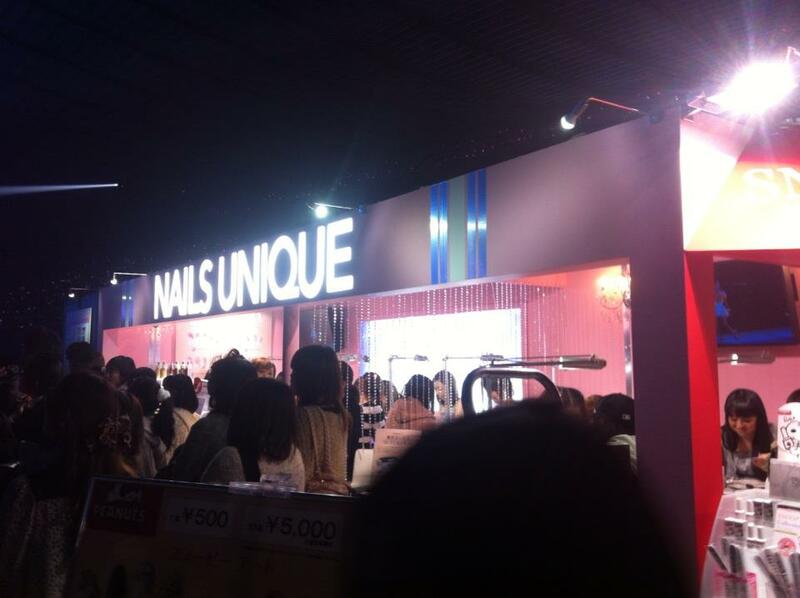 booth where you get to have your nails done! they also have a booth for u to get your hair done! 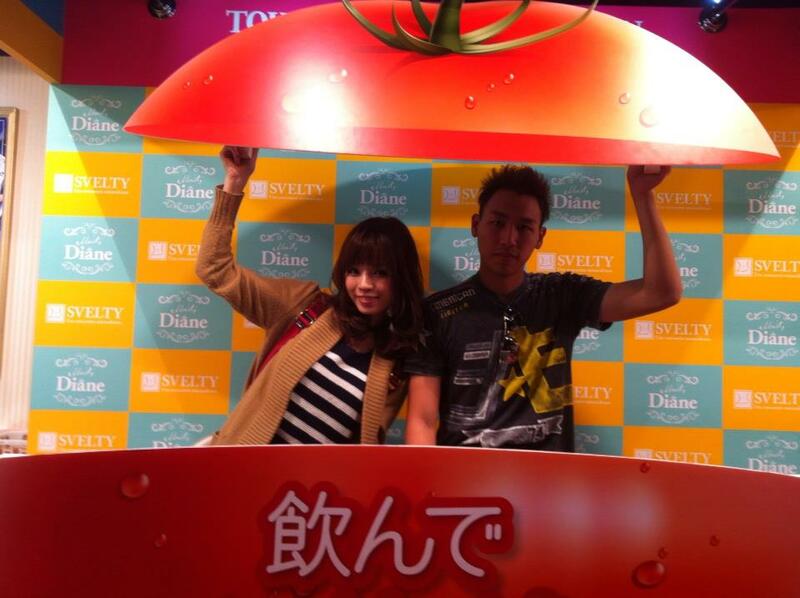 took photo at the tomato booth too! 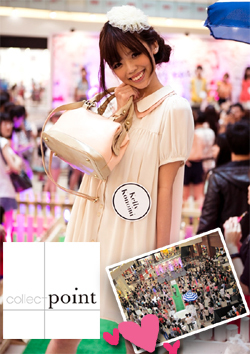 really love the fashionable atmosphere that day! 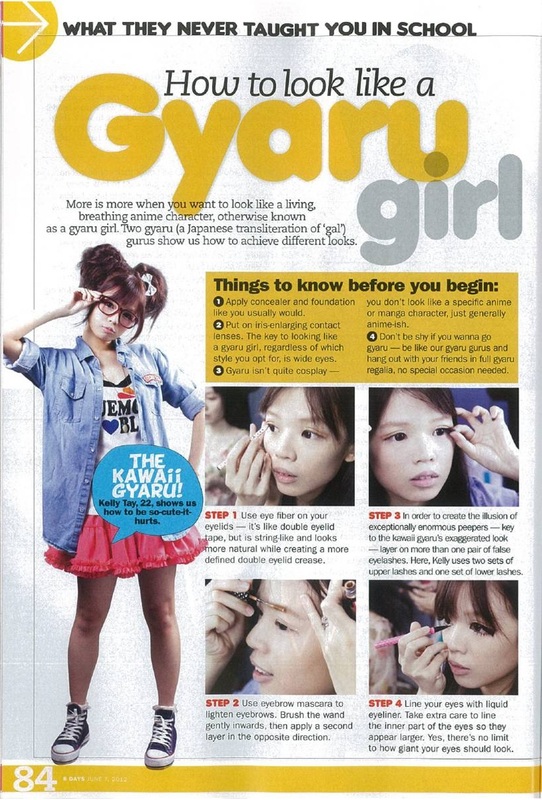 i was to be as pretty as the models..
was stunned by their beauty! PS: will sort out the goodie bags and take photos of them soon! Wow! So awesome! 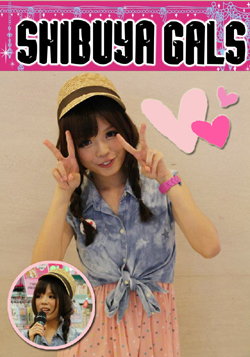 My brain melted when you mentioned Namie Amuro hahaha! Wow super lucky! But the wind looks like it was super intense! I think you're just as cute as some of the models!